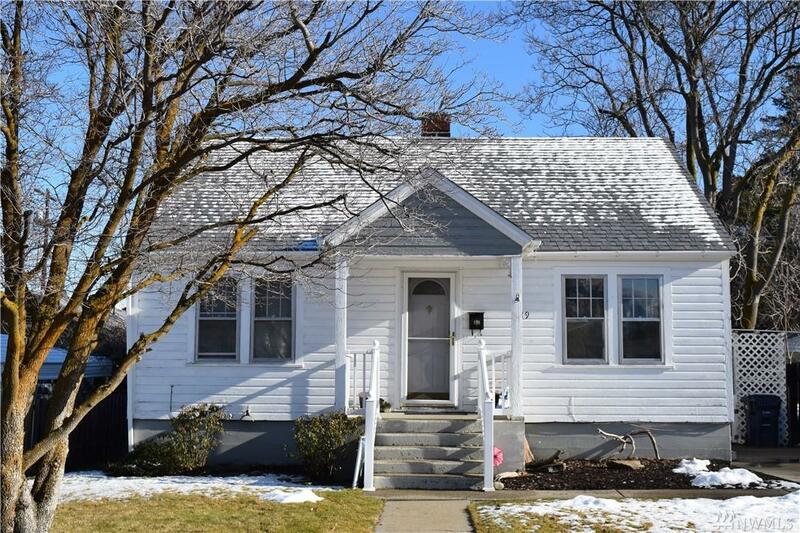 Charming 2+ bedroom cottage with large garage/shop! 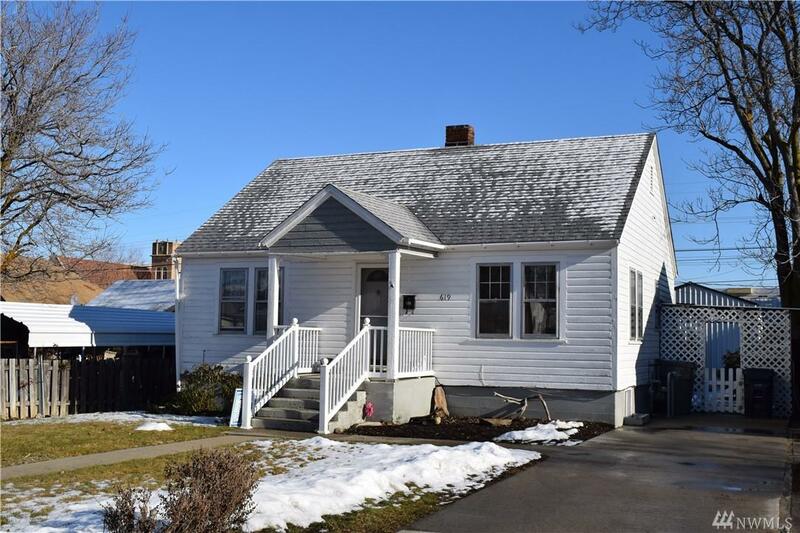 This well maintained home offers 2 bedrooms on the main level along with a full bath, spacious living room and kitchen with original cabinets. The full basement includes a bonus room with a closet and a large utility room with storage. 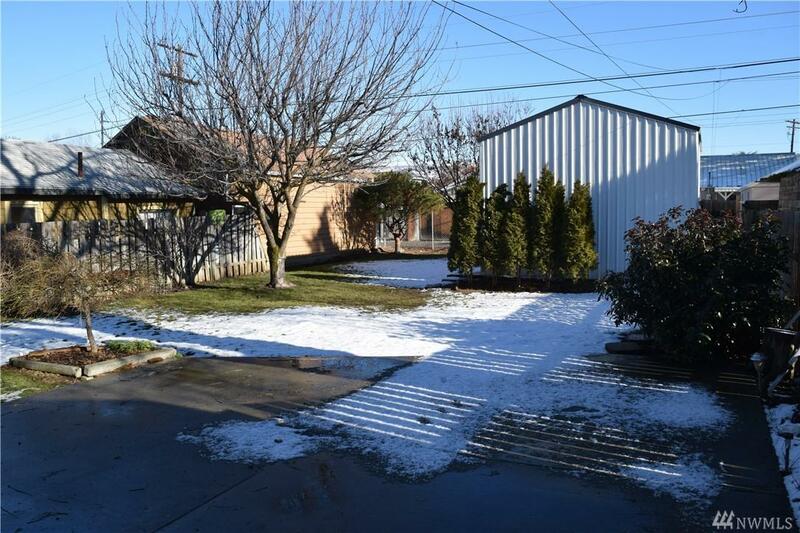 The large basement rec/family room has unlimited potential! 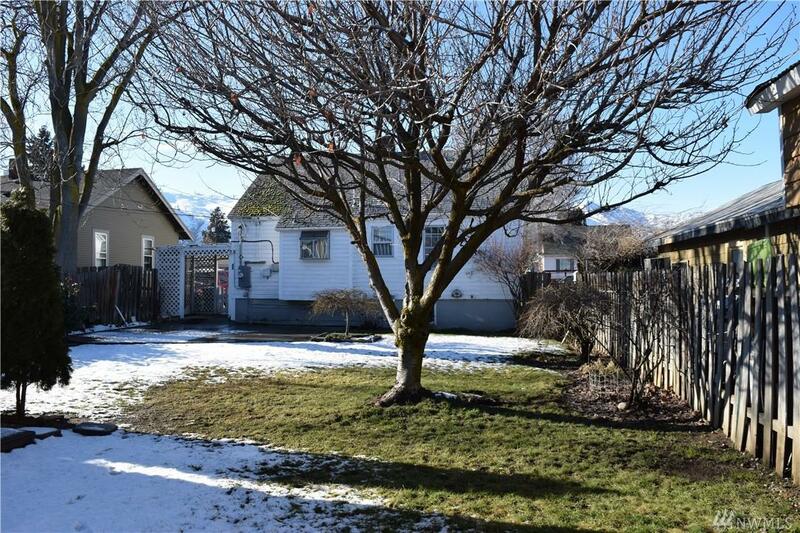 Fenced back yard and allows access to the alley and garage. The garage is great space for parking a vehicle, storage or could be used as a shop!